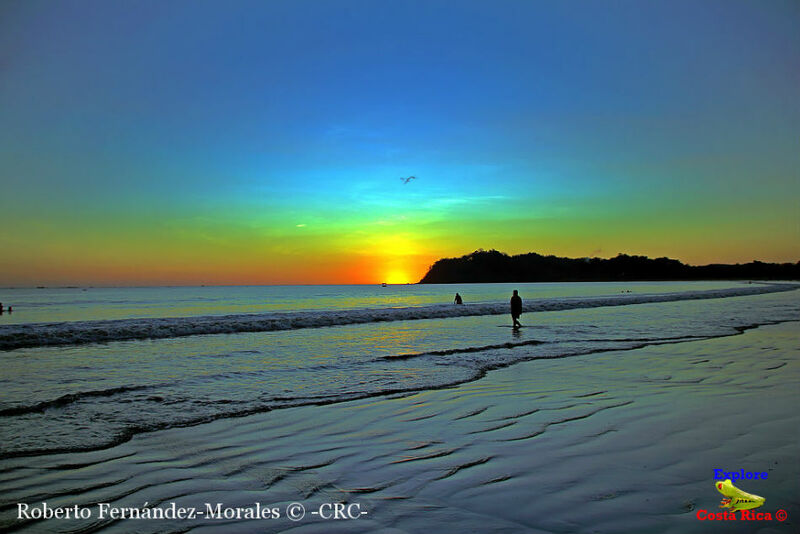 Samara Beach is one of the most beautiful natural settings in Nicoya and in the entire Costa Rica, since there you can find a great diversity of flora and fauna. One of its main features is its crystal-clear water quality; these waters come from Samara Bay, which is a nationally recognized fishery model. Nowadays, this beach is a perfect place for familiar tourism thanks to its safety and its wide offer of water sports. Moreover, you can always choose a relaxing and refreshing bath with your kids. 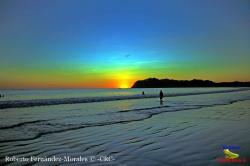 Samara Beach is located in a privileged area of Guanacaste. Near this beach you can find some important national parks, certain islands located on the beach surroundings like Chora Island, or go on a trip to Nicoya city, where you can discover the typical Costa Rican culture and customs. In Samara Beach there are hotels, restaurants and bars where you can enjoy all kinds of services. Furthermore, it is one of the most economical areas, and you can practice lots of different activities there. 2.11 miles far away from Sámara village, Province of Guanacaste, Costa Rica.